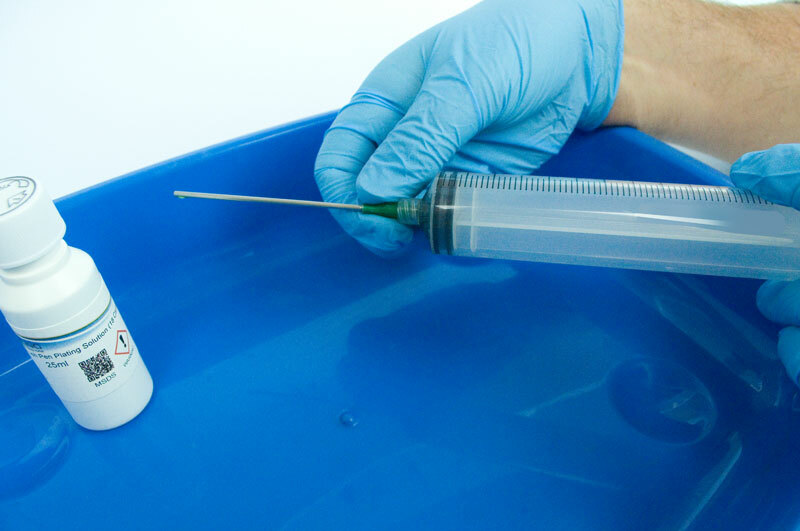 Storing your rose gold brush/pen plating solution and k-gold plating solution in a syringe will ensure you minimise any deterioration of the solution due to exposure to air. 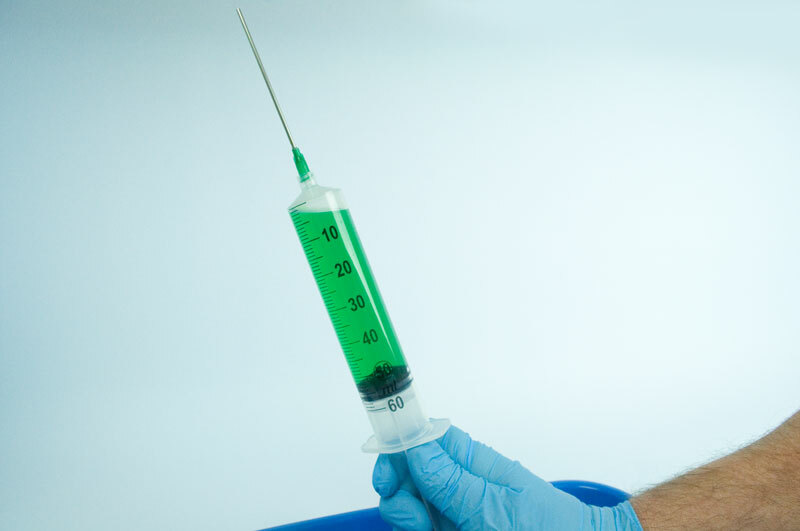 Screw the needle into the syringe. 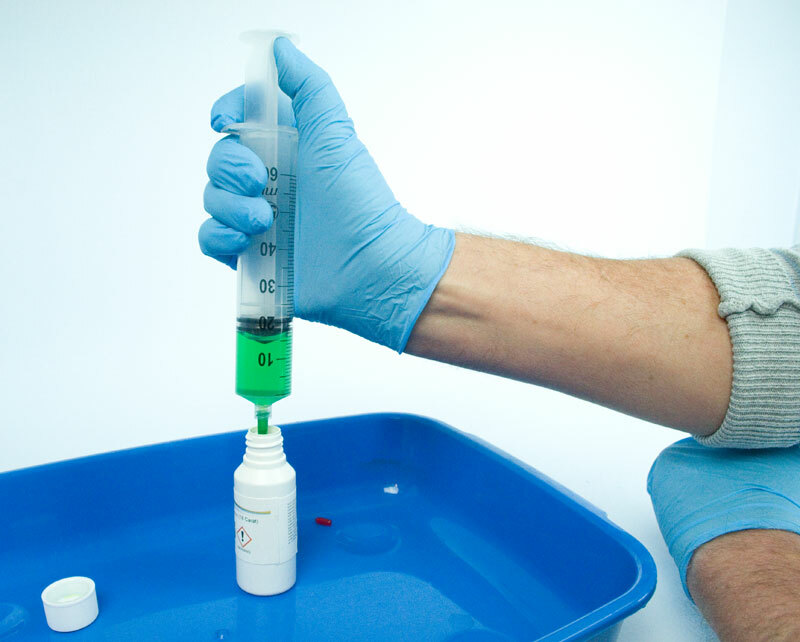 Draw the plating solution up into the syringe. 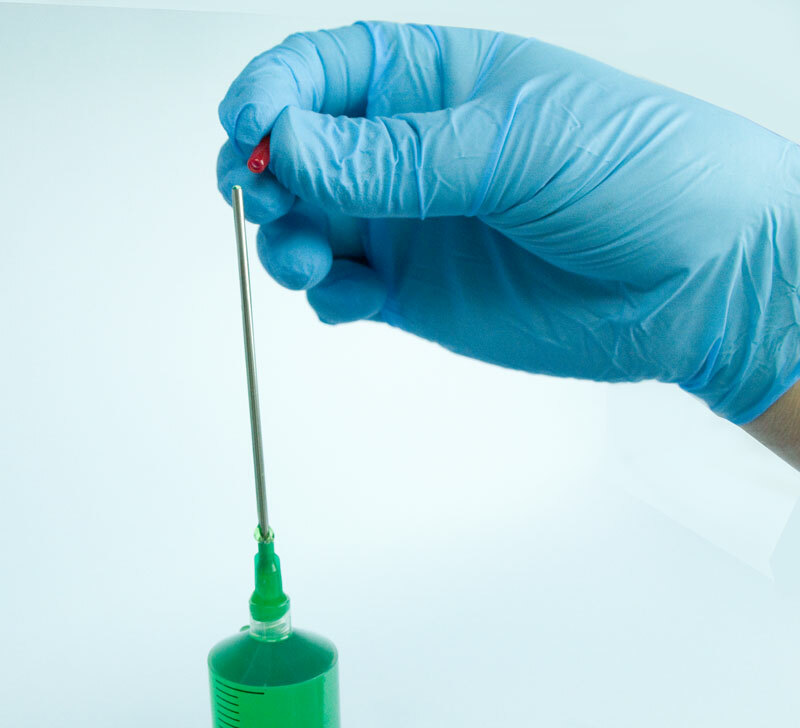 Pull any solution that is still in the needle back into the body of the syringe. 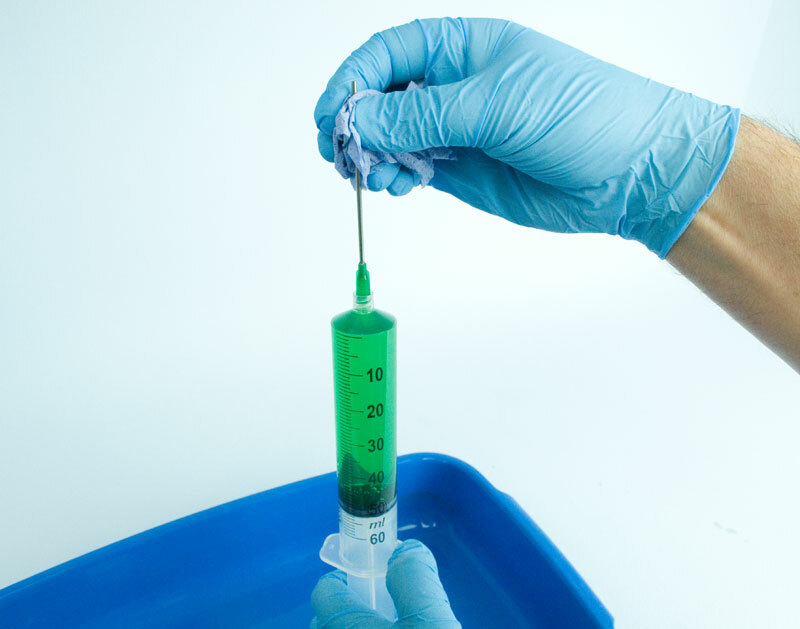 Squeeze the plunger of the syringe until a little plating solution comes out of the needle. 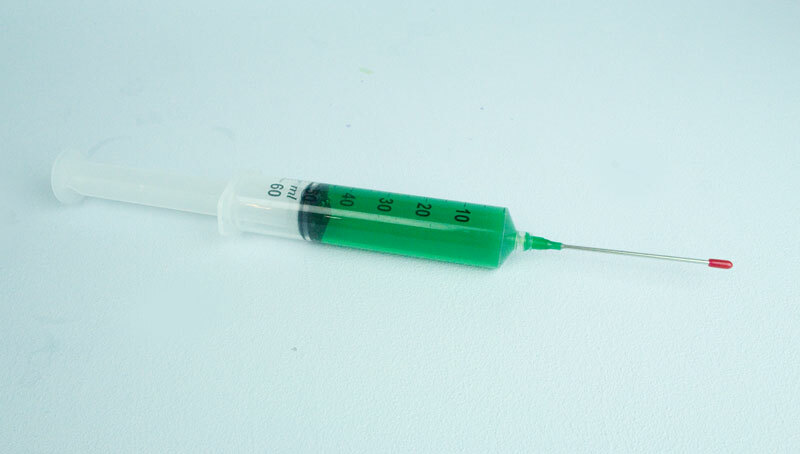 This will clear the syringe of any last remaining air pockets. Fit the red cap to the end of the needle. 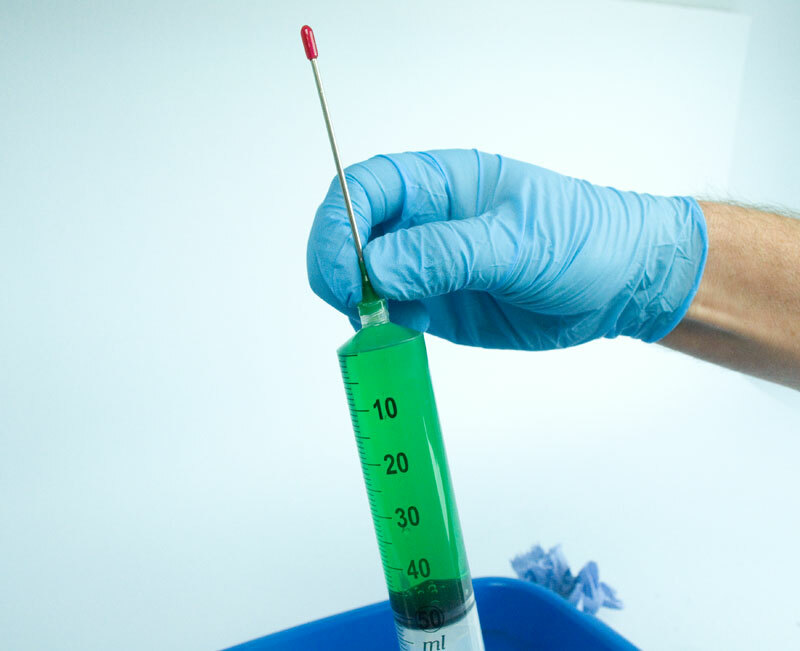 The filled syringe will now keep your plating solution ready for use. Please see the relevant plating solution product page the under ‘Tech Specs’ section for storage guidance.